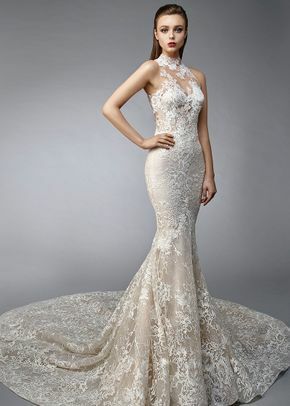 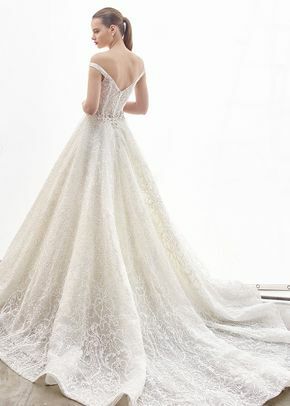 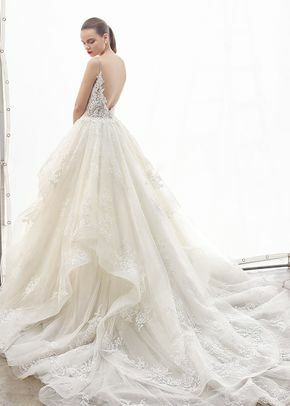 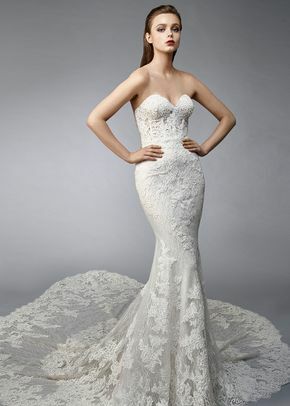 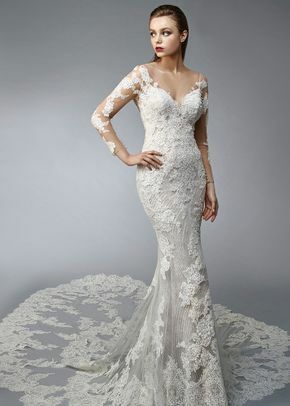 Enzoani wedding dresses evoke a graceful and elegant bridal look that’s inspired by European trends. 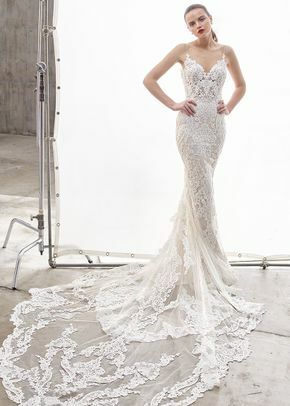 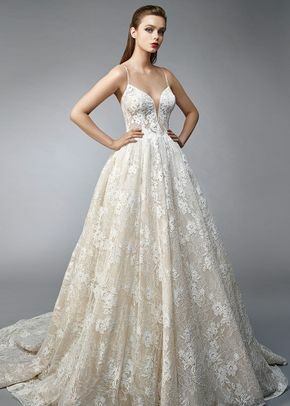 By incorporating fashion-forward elements, like sleek cuts and meticulously placed appliqués, Enzoani wedding dresses are changing the game when it comes to couture bridal fashion. 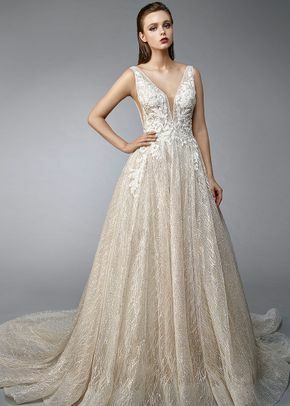 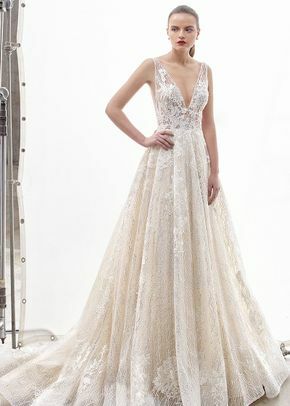 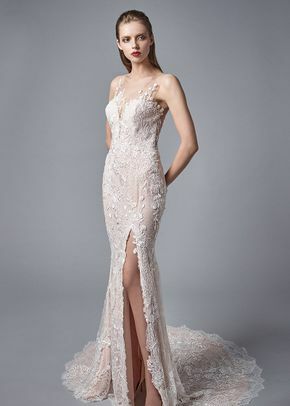 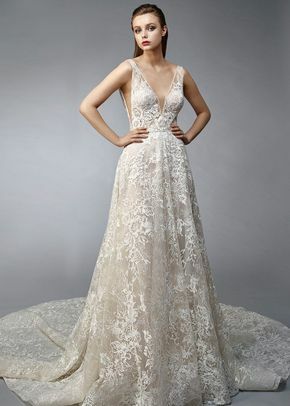 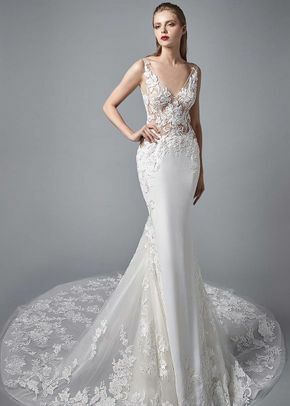 If you’re on the hunt for a luxurious gown, browse through these Enzoani wedding dresses to find contemporary looks that flatter every bride’s figure.